Abco holds inaugural business breakfast as part of its strategy to "invest back into the industry". 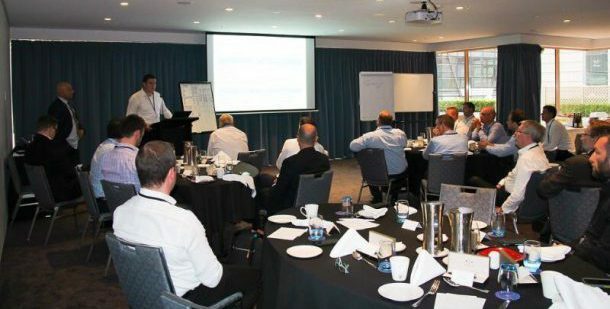 Abco has held its first educational seminar in Sydney as part of the cleaning product supplier’s wider corporate strategy to “invest back into the industry”. Held in Darling Harbour, the Abco Business Breakfast included a keynote presentation by financial analyst and author, Alan Miltz. Miltz, whose financial analysis techniques have been used in 22 countries by more than 20,000 users including some of the world’s leading banks and corporations, gave delegates an intensive one-hour presentation on how businesses can improve cash flow and grow value. Craig Dowell, executive director of sales at Abco, said the inaugural event was part of Abco’s wider innovation strategy, with the company planning to hold more educational conferences on various topics throughout the year for its industry partners and suppliers. 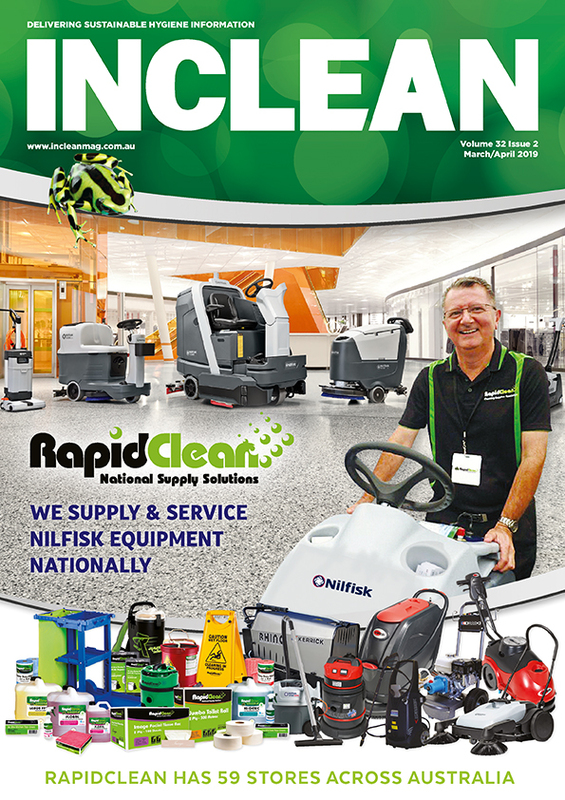 “We are a supplier of cleaning and washroom products that is progressive and easy to deal with – that’s our vision that we live and breathe. 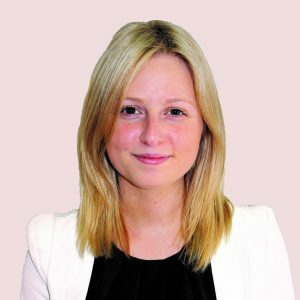 We are making things easier [for customers] through innovating, strategising, and constantly looking at ways to assist and improve.